Harlee Santos is a New York detective and a single mother. Together with a close group of dirty cops, she took bribes and money for protection, but she only did it to provide the best life possible for her daughter. However, when the FBI forces her to snitch, she must find that line she can walk between loyalty and betrayal so she can be there for her daughter's future. If you want to learn more about Shades of Blue airtime or where to watch, keep reading! Shades of Blue will return to NBC on March 5. If you need to know the Shades of Blue airtime, you can watch Sundays at 10 p.m. ET. NBC is a local network so if you have an antenna that's one way to watch the show. However, if you keep reading we'll tell you all the ways that you can watch Shades of Blue online! DIRECTV NOW offers NBC on-demand nationwide and in some cities as a live stream channel. This is just one of the channels you receive with DIRECTV NOW. DIRECTV NOW doesn't require a satellite dish or any fancy equipment. You just need a streaming device and a membership. 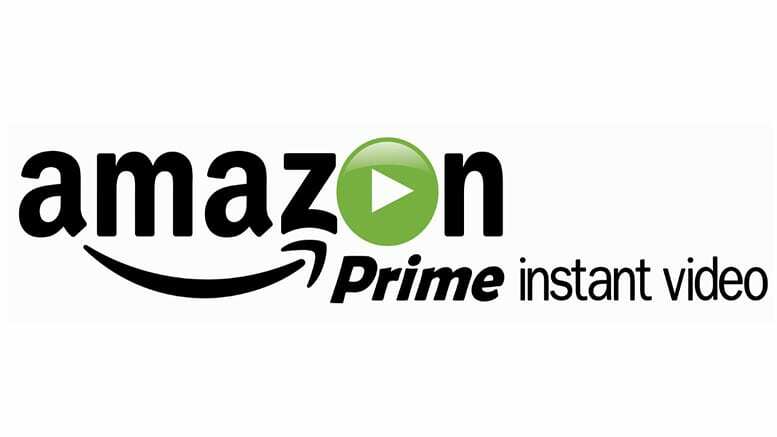 You can watch on Amazon Fire TV, mobile devices, computers, Chromecast, or Apple TV. The basic package with 60 channels is available for $35 each month. Channels vary depending on your package choice, but may include A&E, AMC, ESPN, Nick, TLC, truTV, FX, TBS, USA, and Syfy. Some additional local channels, beyond NBC are available in select markets. Locals are on-demand if you're not in a live streaming city. HBO is available as an add-on channel for an extra $5/month. When you sign up for DIRECTV NOW you're eligible for a free one-week trial. If you sign up before the premiere, you can watch Shades of Blue online free. You can gain free streaming devices by prepaying for service when member specials are available. 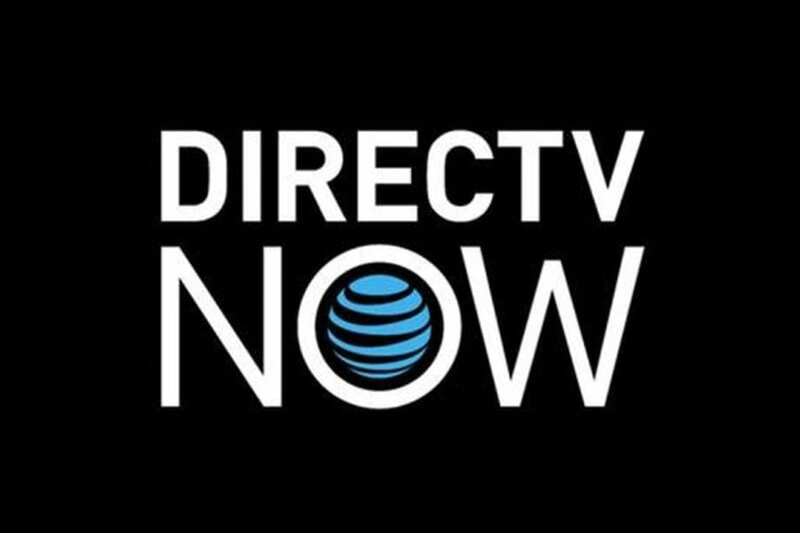 If you're interested in learning more, here's our full DIRECTV NOW review. Shades of Blue episodes are available in the Sling TV Blue package. The package is $25/month and it comes with around 40 channels. 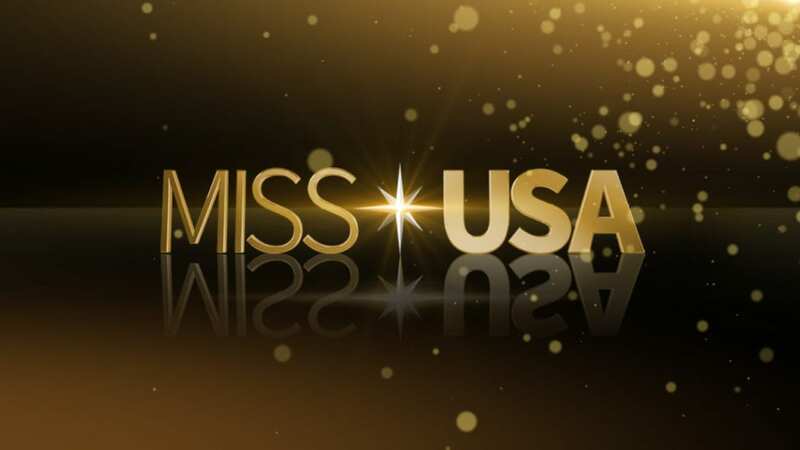 Channels include both NBC and FOX (in select locations), FX, AMC, truTV, and many other channels. To watch Shades of Blue live stream you need to live in one of the following cities: Chicago, Dallas-Fort Worth, Hartford, Conn., Los Angeles, Miami, New York, Philadelphia, San Diego and Washington D.C. You can pick from several bundle packages that will add dozens of channels to your package for a small additional fee. Sling TV works on mobile and streaming devices including Roku and Amazon Fire TV. You can watch Shades of Blue online free by signing up for the Sling TV trial. After the weeklong trial if you remain a member, keep checking for member specials that will give you great deals! Here's our Sling TV review with more! fuboTV offers both sports and entertainment channels, though it's a service made for sports lovers. 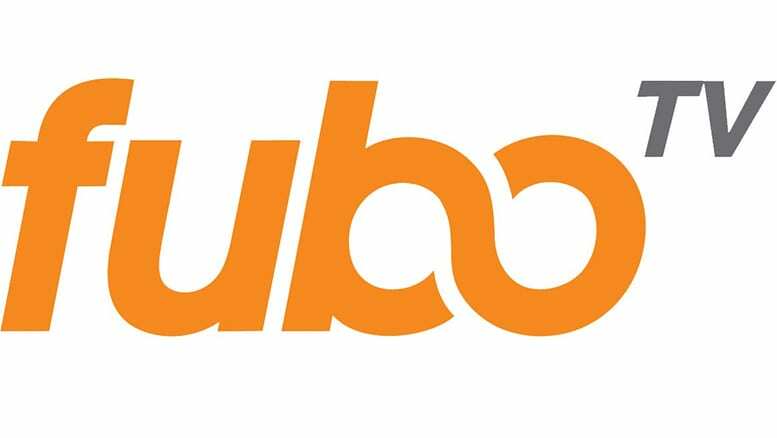 Offering a huge variety of events including soccer, golf, and other sports, fuboTV has a lot for sports fans to love. fuboTV packages start at $35/month. Channel variety includes NBC (in select cities), Syfy, FX, El Rey, USA, and more. 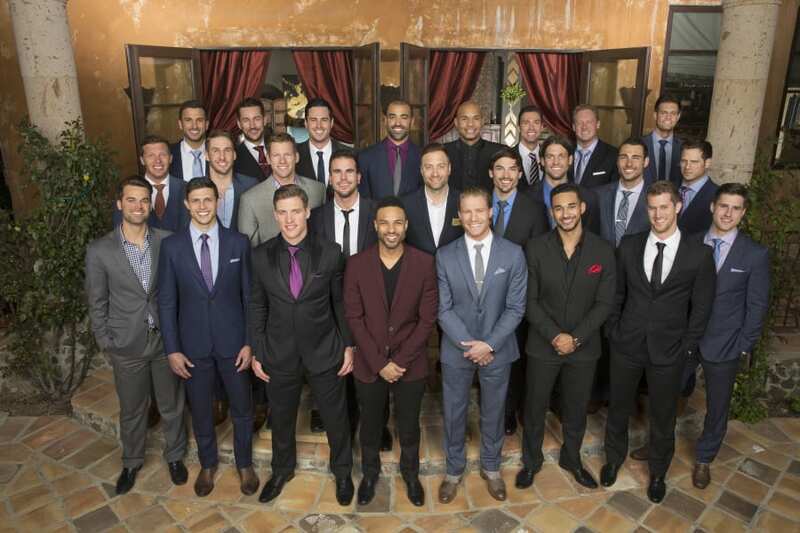 NBC is available in live stream in select cities, but it is available on-demand nationwide. Most streaming devices offer fuboTV. One of the best parts of fuboTV is a free, cloud-based DVR. fuboTV is available with a free one-week trial. Our fuboTV full review has more information. If you want to watch Shades of Blue online, PlayStation Vue offers NBC and FOX in their basic package, along with more than 45 other channels. NBC is local in New York, Miami, Philadelphia, Chicago, Dallas, Los Angeles and San Francisco. Other cities will be able to stream Shades of Blue on-demand. Other available channels include TNT, AMC, TBS, and Syfy. PlayStation Vue is available on PS3, PS4, iPad, iPhone, Chromecast, Roku, and Amazon Fire TV. Here's a one-week free trial! If you find you don't like Vue, just cancel before the end of the week and you won't have to pay. Mobile restrictions will unfortunately block your access to content when you're not at home. Our Vue review has more details. Is Shades of Blue on Hulu? You can watch the entire first season of Shades of Blue episodes and new episodes a day after they air, with Hulu. Hulu not only gives you access to a select library of full season shows, they also offer new episodes for some of the most popular networks within a few days after they air. The service also offers a wide selection of Originals and an impressive movie library. Hulu is great because it works on nearly every streaming device and it's inexpensive. The initial plan comes with limited commercials and is $7.99 a month. The upgraded version is almost the same plan, but at $11.99/month and without the commercials. You can watch Shades of Blue online free by signing up for Hulu's free one-week trial. 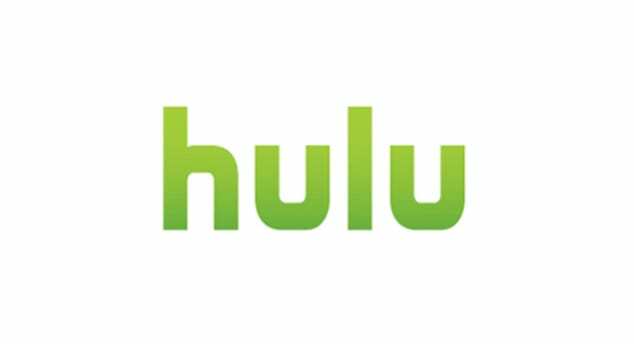 Our review of Hulu has more information about the service if you're curious. Otherwise, Hulu makes a great way to stream Shades of Blue! Is Shades of Blue on Amazon Prime? If you want to buy Shades of Blue episodes with Amazon Instant, you can watch Shades of Blue online with Amazon. Otherwise, you're going to have to wait and see if Shades of Blue streaming is added to Prime. Here's our Prime review to learn more. Is Shades of Blue on Netflix? 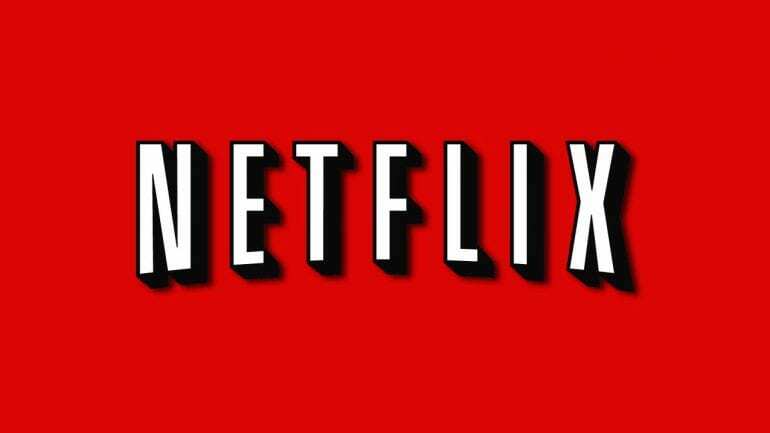 Shades of Blue streaming is not available on Netflix (review). It is possible that Shades of Blue episodes could be added in the future, but for now you can find them through the other services listed in this guide. Do you still have questions about the Shades of Blue airtime or how to watch Shades of Blue streaming online? If so, scroll down to our comments and ask away!